Crystal is a dynamic presenter who has delivered hundreds of presentations to a broad range of audiences from farmers to university students to CEOs across North America. Well known and highly rated for her ability to share insightful messages with practical applications, Crystal is also sought after as a presenter for her sense of humour and ability to energize a crowd. Crystal was raised on a farm in the Ottawa Valley, where her family still farms today. 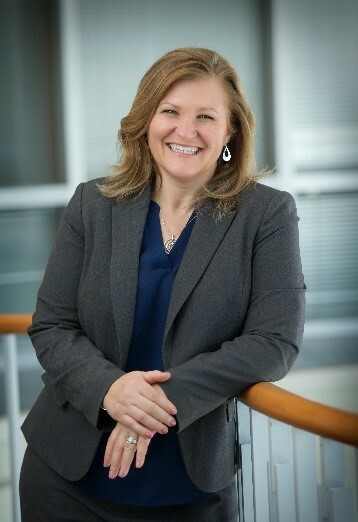 She is a graduate of the University of Guelph and several executive leadership programs. She is a past President of the University of Guelph OAC Alumni Association, and a former director of both the Ontario 4-H Foundation and the Poultry Industry Council.